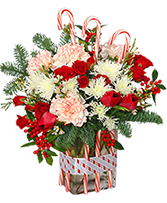 It’s the most wonderful time of the year, and there’s no better way to spread Christmas cheer than with a jolly arrangement! 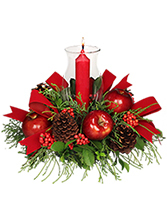 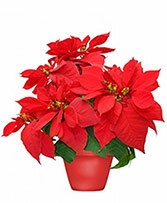 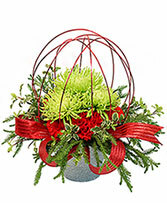 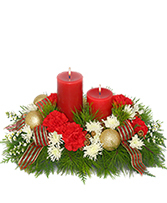 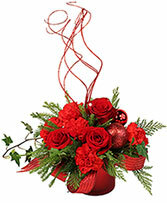 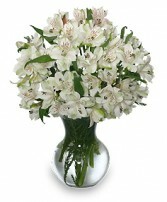 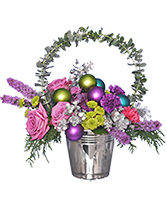 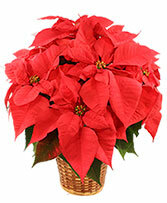 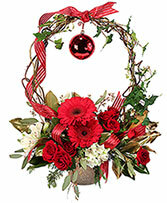 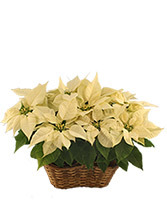 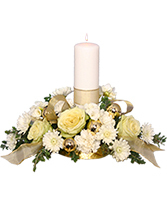 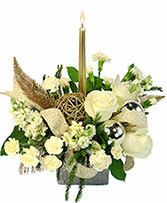 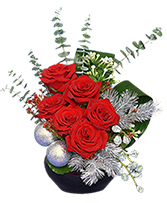 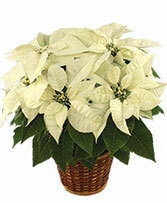 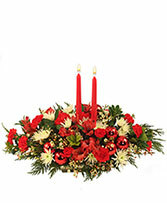 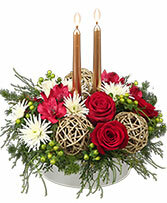 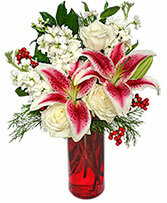 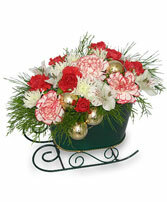 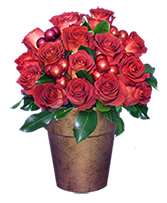 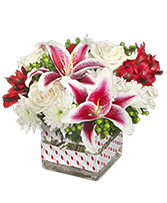 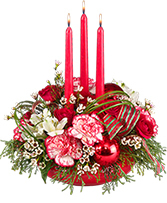 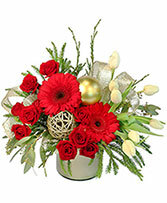 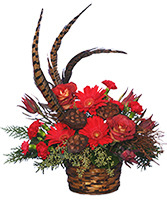 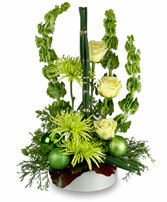 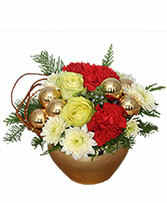 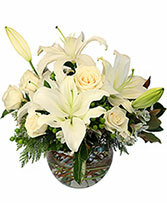 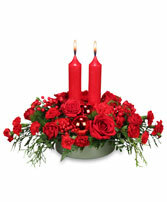 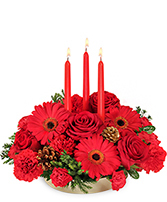 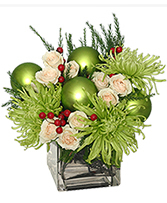 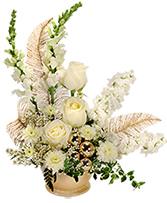 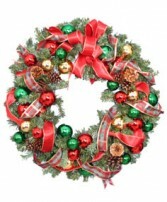 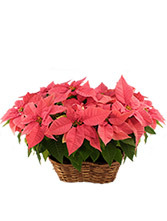 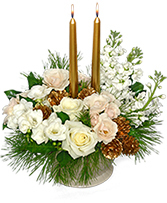 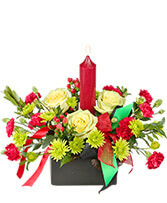 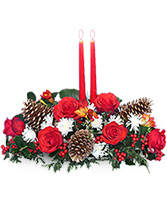 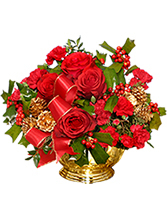 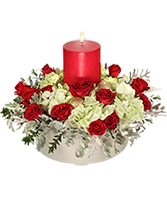 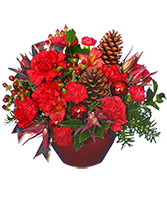 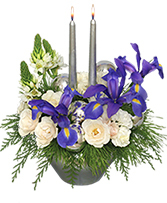 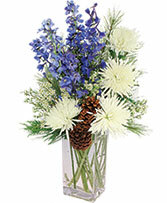 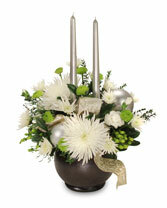 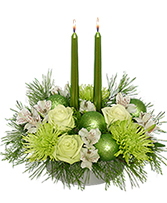 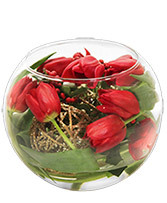 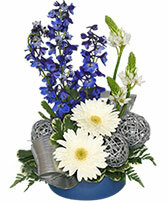 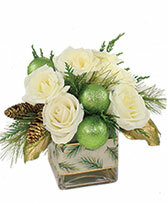 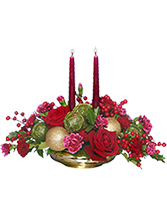 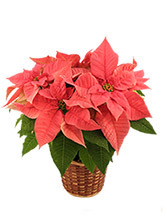 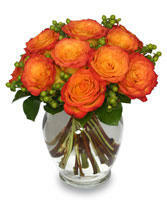 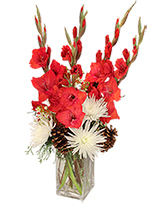 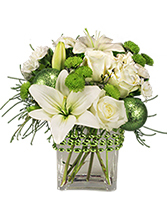 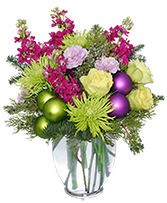 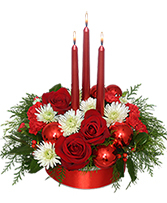 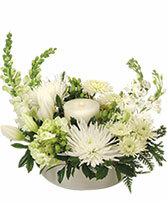 Decorate for your holiday gathering with a stunning floral centerpiece. 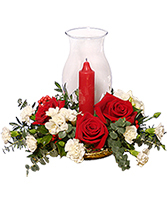 Whether your theme is modern in whites and blues or more traditional reds and greens, there is an arrangement perfect for your event. 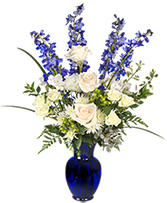 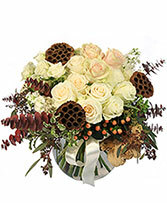 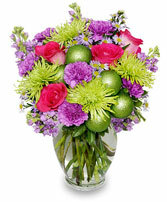 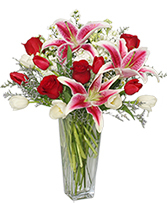 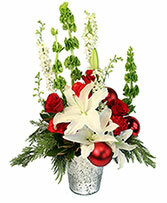 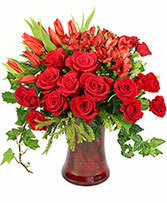 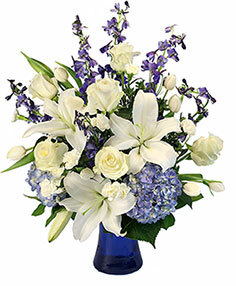 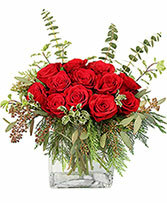 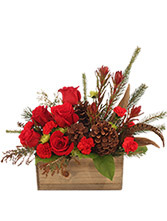 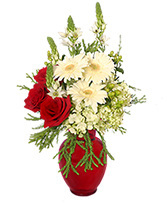 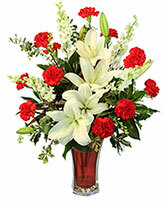 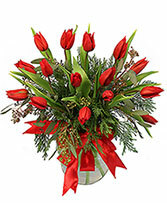 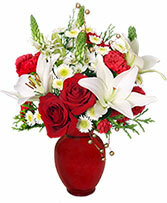 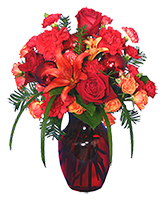 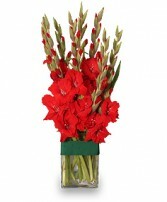 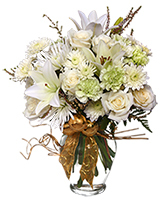 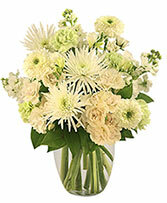 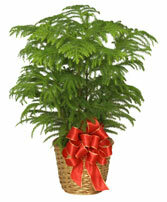 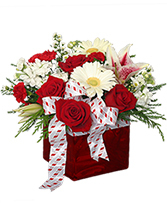 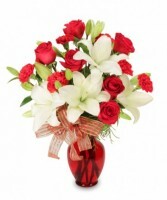 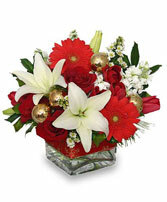 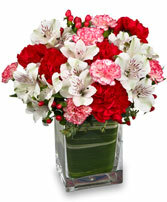 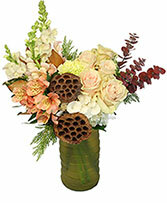 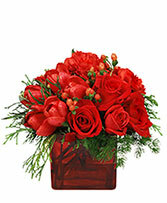 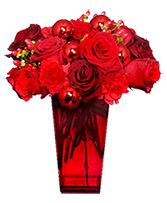 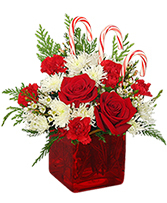 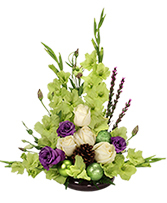 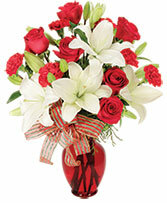 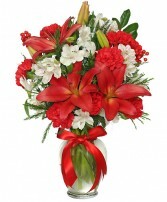 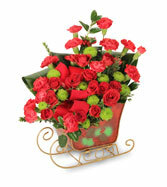 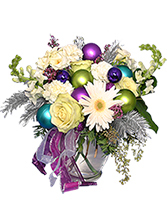 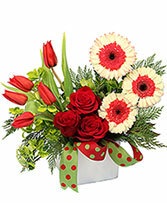 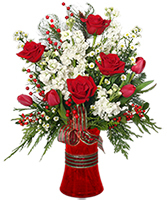 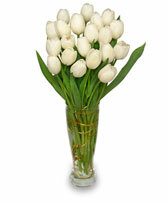 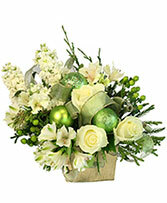 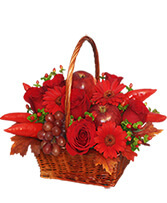 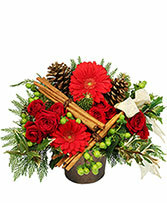 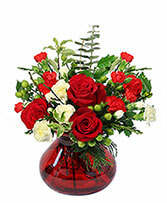 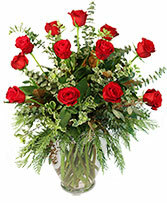 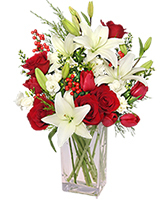 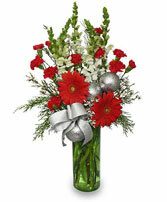 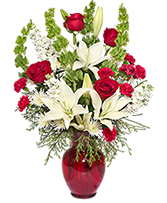 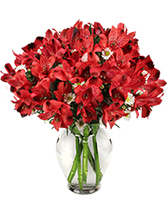 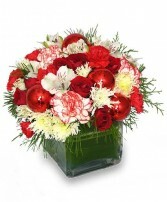 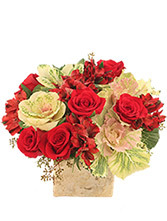 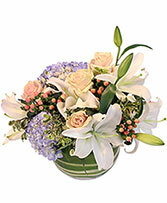 Celebrate the season of giving by sending your friends and family one of the many merry bouquets pictured below. 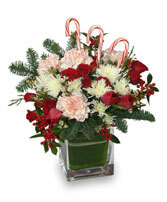 There is something here for everyone on your Christmas list. 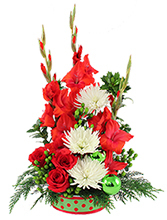 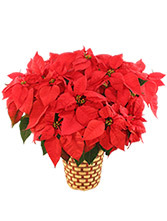 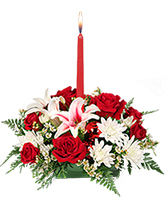 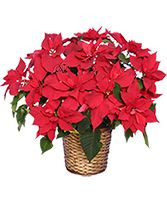 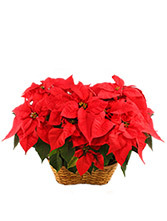 Everything from deep, red poinsettias to glowing greens, you can find an arrangement that will bring that season's sparkle to anyone’s eye. 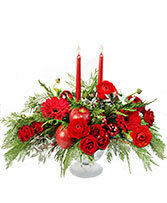 Whether you are finding the perfect “Merry Christmas” to give or decorating your house for the holiday season, you'll find something that will light up the room!"